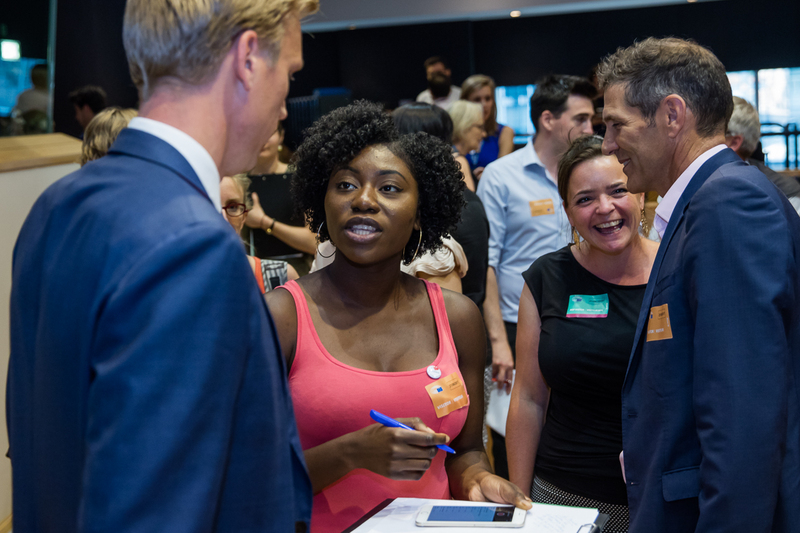 On 21st June 2017 over a hundred citizens from across Europe went to the European parliament. 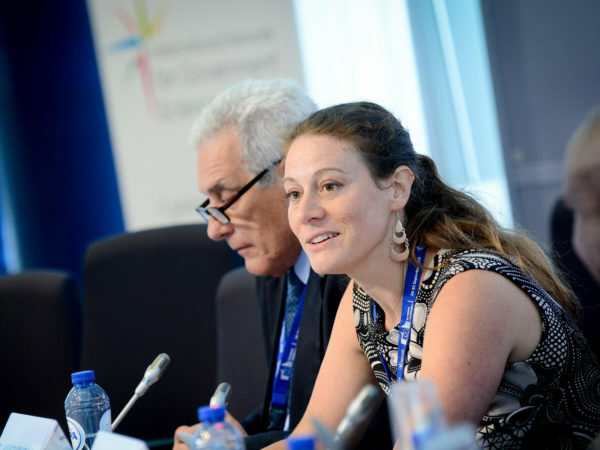 16 of them spoke on why evidence matters to them, and members of the European parliament responded. 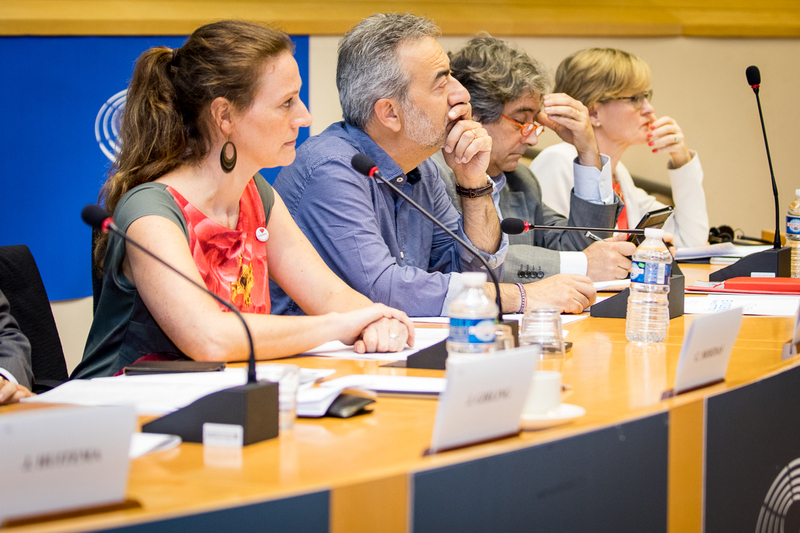 This is just the start of conversations between MEPs and EU citizens. 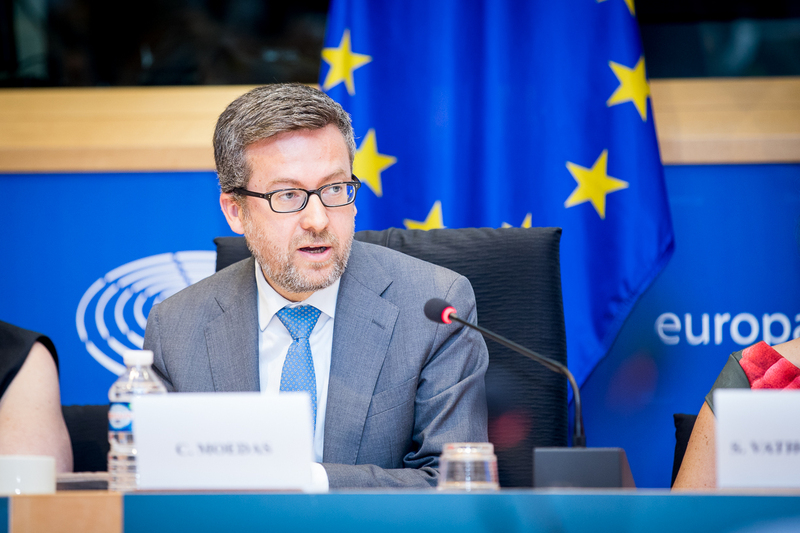 Carlos Moedas, European commissioner for research, science and innovation responded to the citizens on behalf of the commission along with six MEPs including Eva Kaili, MEP and Mairead McGuinness, MEP. 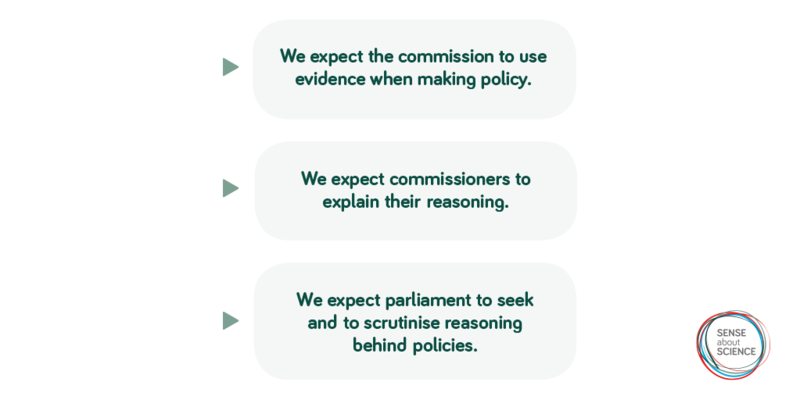 The citizens who came to parliament on 21st want to make sure that all parliamentarians know how much evidence matters – to the citizens they represent, and to their colleagues. We’ve asked the MEPs and parliamentarians who were at the event how they will help us get their colleagues on board. If you already spoke to your MEP, please let us know and – importantly – thank them for getting involved. Send them the stories from the day. 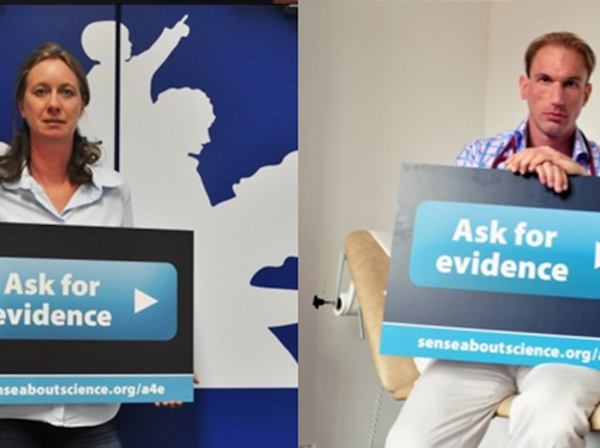 And if they agree that evidence in policy matters, ask: will they talk to their colleagues about it? 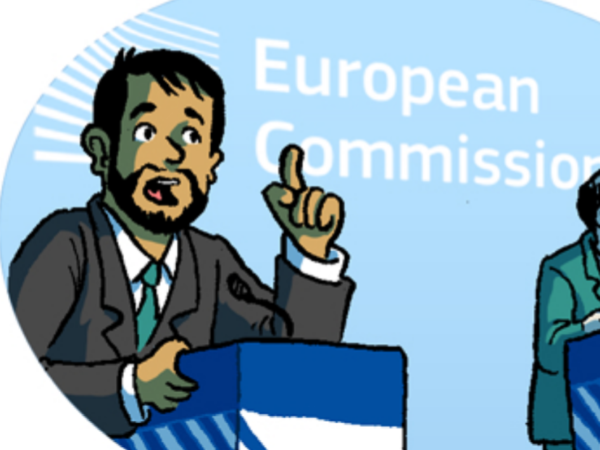 If you haven’t written to your MEP, you can find their contact details here: www.europarl.europa.eu/meps. 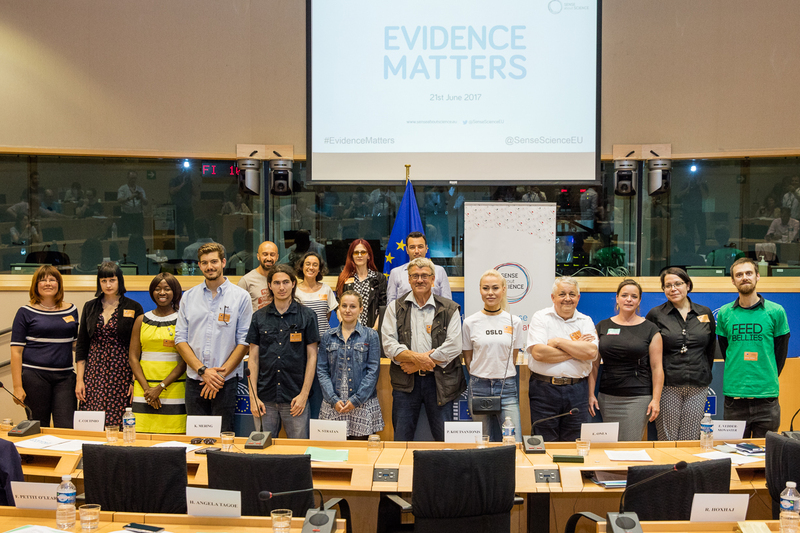 Tell them: “On 21st June 2017 one hundred citizens from across Europe went to the EU parliament to tell MEPs and officials that evidence matters to them, and they expect it to matter to the parliamentarians too. The stories told at the event can be found here. This matters to me, and I hope it matters to you. 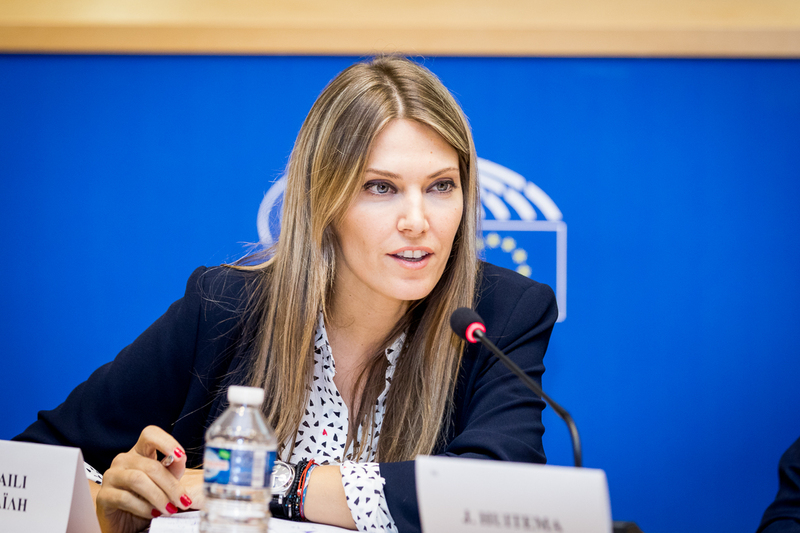 I’d like to know where you stand on this issue and, if you agree with me that MEPs should seek and scrutinise the reasoning behind policies, I’d like to ask what you will do and how you can help communicate the support for this idea to your colleagues”. Let us know how you get on. 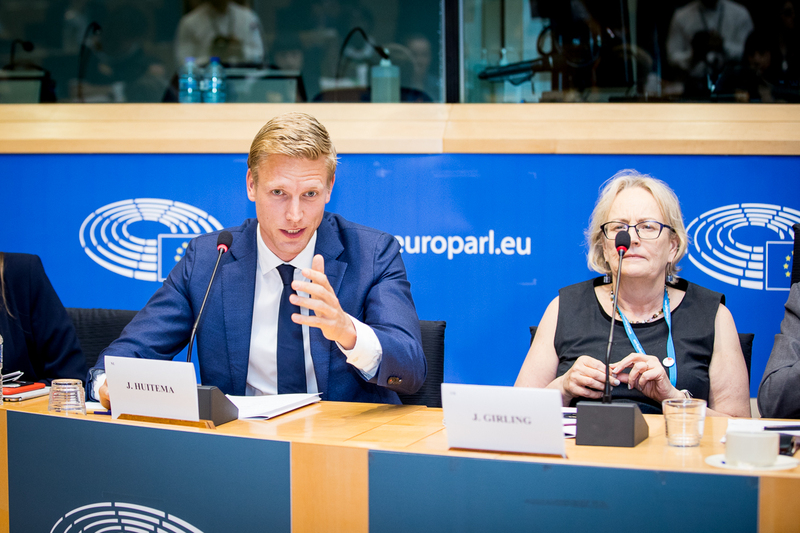 This event was hosted by a cross-party group of MEPs: Marco Affronte MEP, Julie Girling MEP, Ricardo Serrão Santos MEP and Jan Huitema MEP. See the agenda for the event.